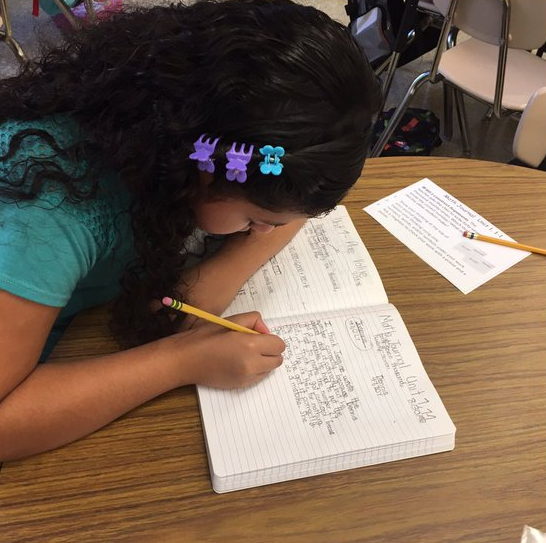 At a Seat is a time for students to work independently. 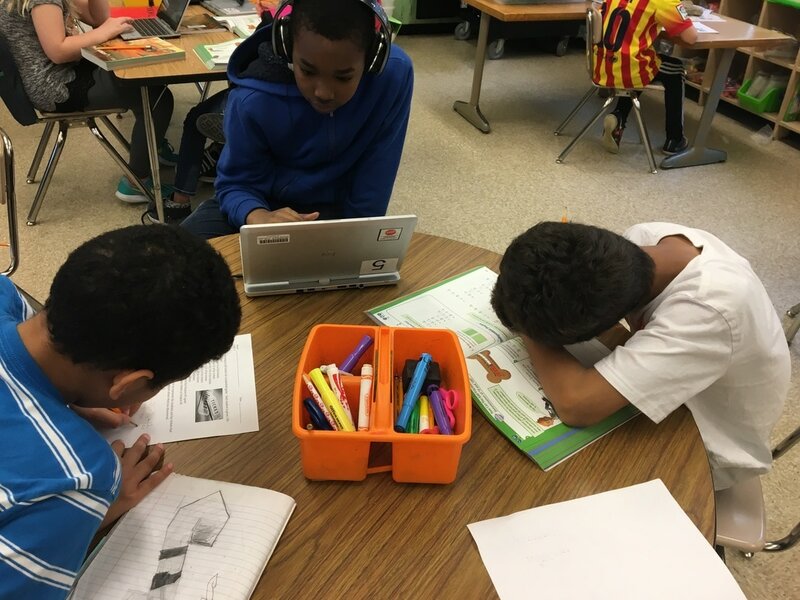 Students need to be taught how to self-assess their understanding of the new learning from whole group instruction. After directly teaching students how to self-assess their understanding, teachers can provide various "At a Seat" tasks. 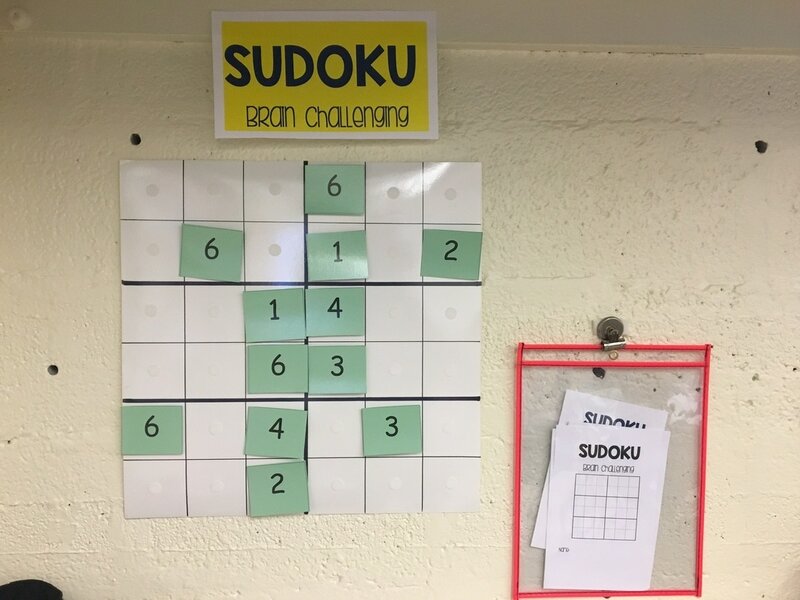 These tasks can vary based on learning levels and provide students with the opportunity to work through a task that is cognitively appropriate and personalized. Students of all age groups and learning levels can self-assess if taught directly. The process is gradual and requires a lot of modeling and guidance. Once your students begin assessing their understanding from the whole group lesson in order to begin their personalized "At a Seat" task, you will not be able to imagine the days without it! A tremendous gathering of resources for all grade levels. ​These resources can be found through a variety of free websites. Be sure to find resources that allow for math writing, different levels of understanding, application of learned skills, and problem solving tasks your students can do independently. At a Seat Resources are available in this PowerPoint presentation. Math Journals are an essential part of the "At a Seat" workshop rotation. 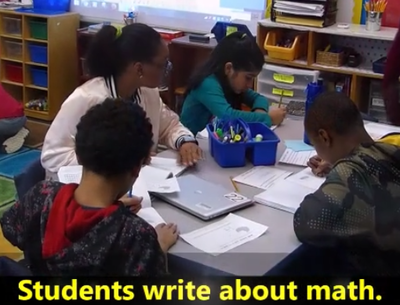 Students today need to be able to reason and then write based on their meta-cognitive understanding of math. 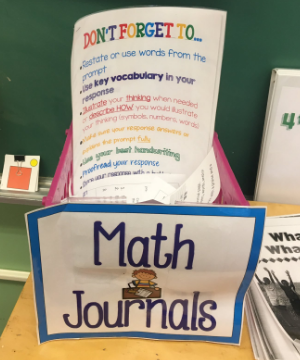 Once the workshop is setup and students have been directly taught how to write in their journals (working through it quite a few times as a class and modeling what you expect during small group), you will begin to see growth in how your students think and write about mathematics. Students working independently during "At a Seat." 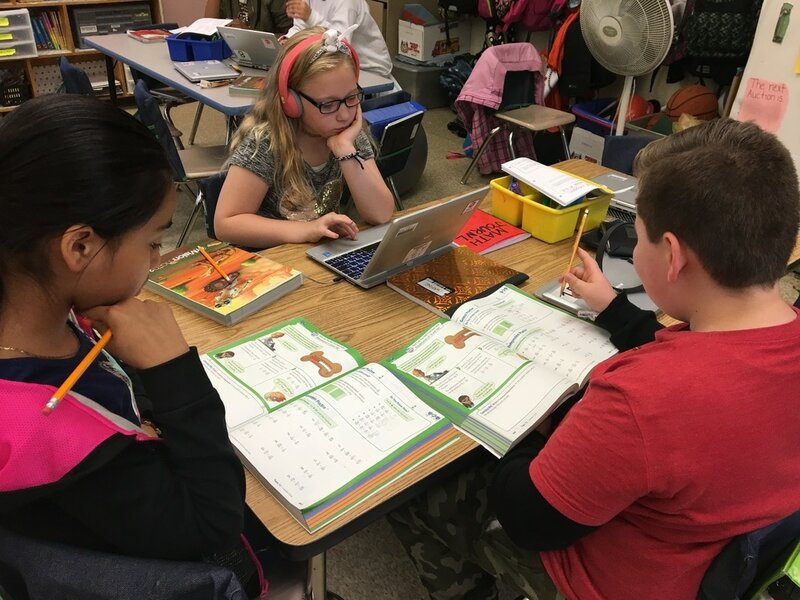 These students have learned how to self-evaluate their understanding of the material taught in the whole group lesson in order to determine their personalized learning path.